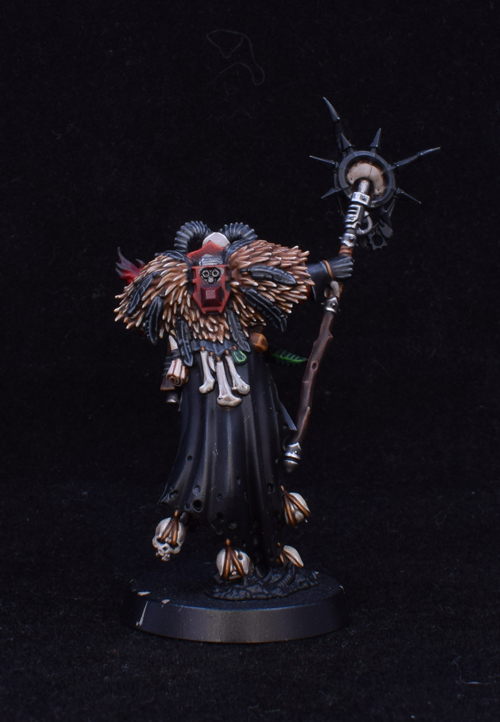 The master of Possessions is finally done. 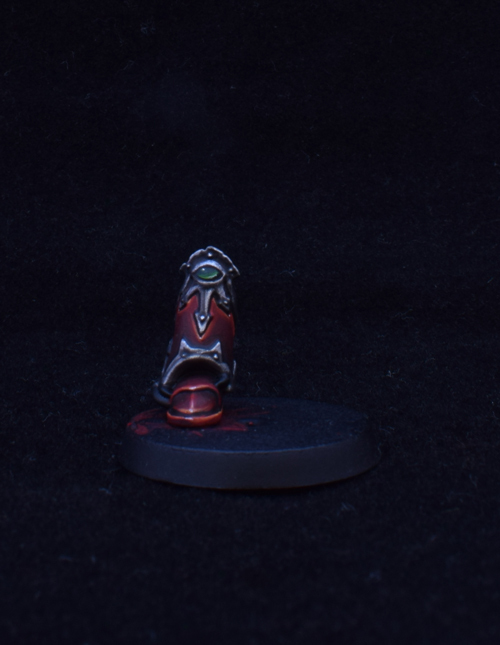 Well, nearly. 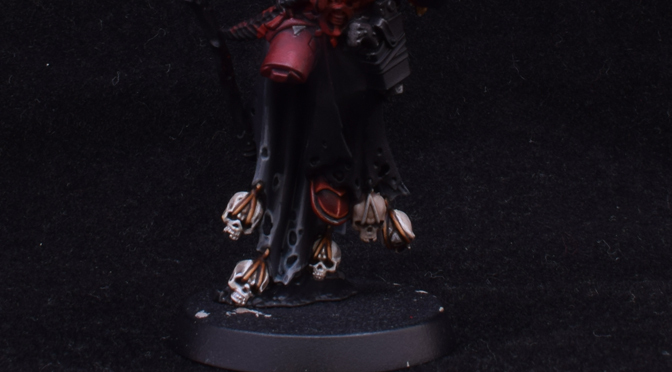 I need to do more with his base and tidy up the back pack and cloak. 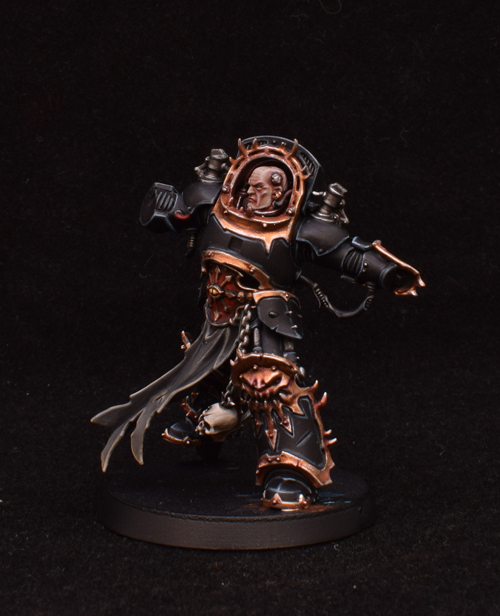 But he is done. 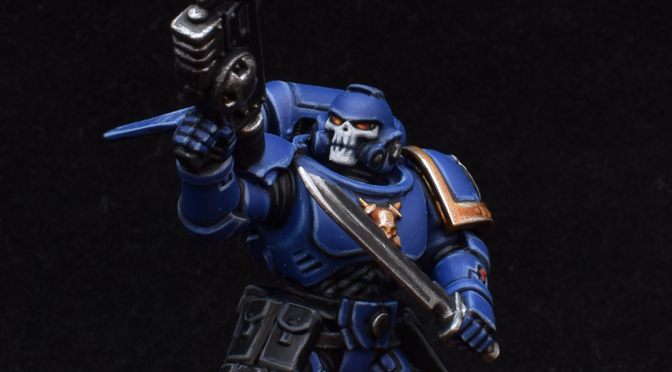 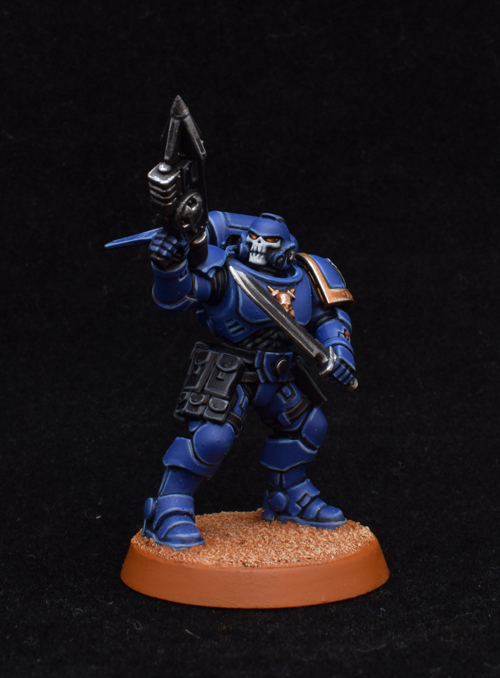 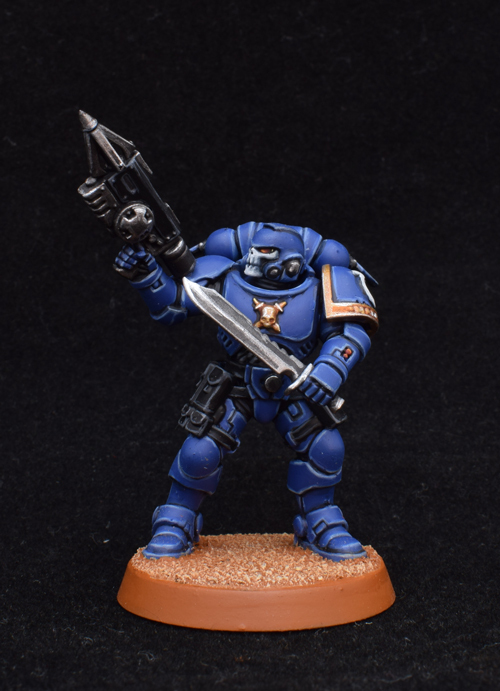 I am pretty happy with this paint job, and it is a really amazing model. 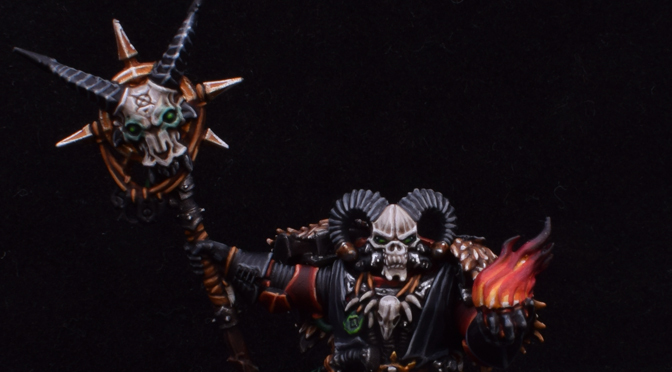 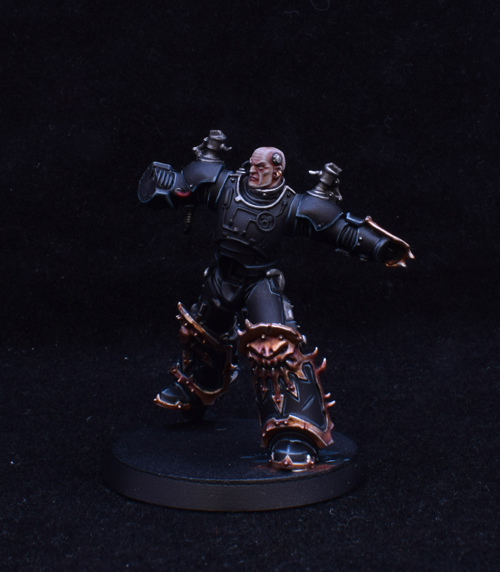 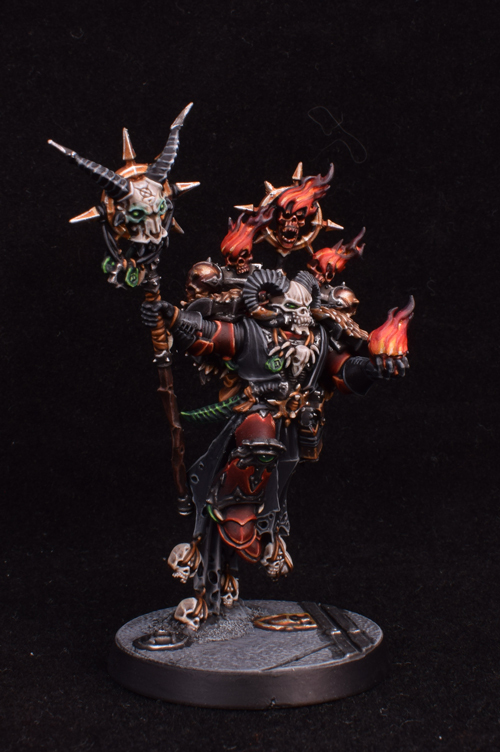 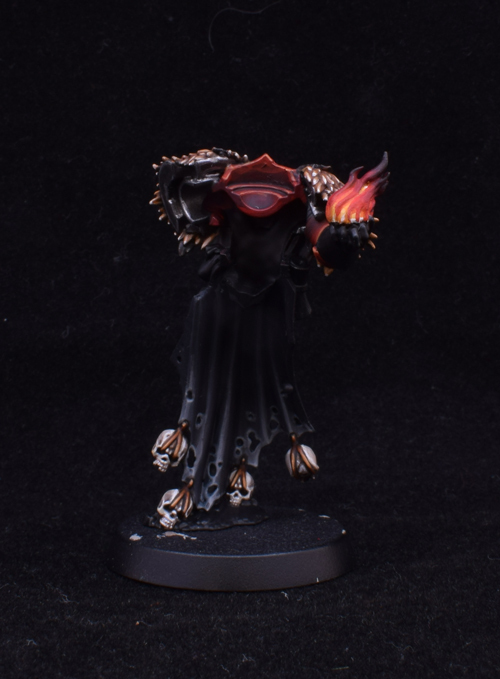 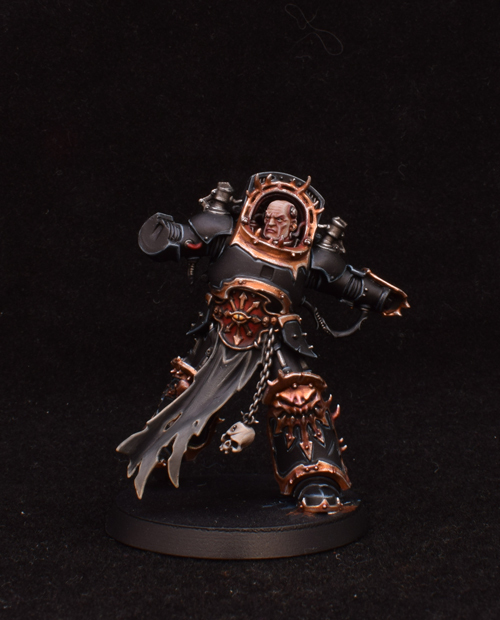 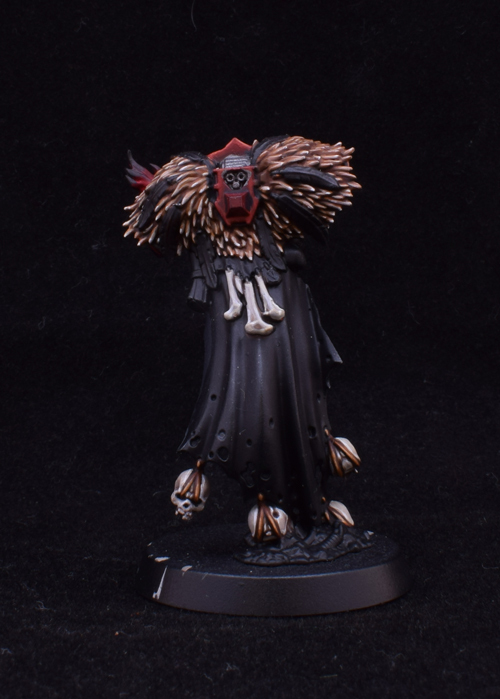 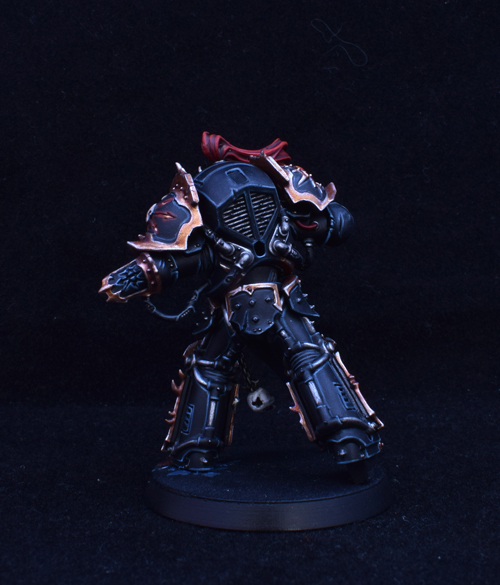 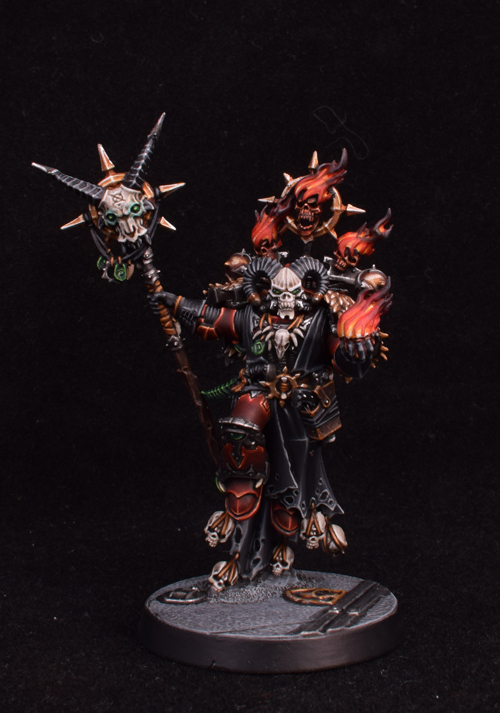 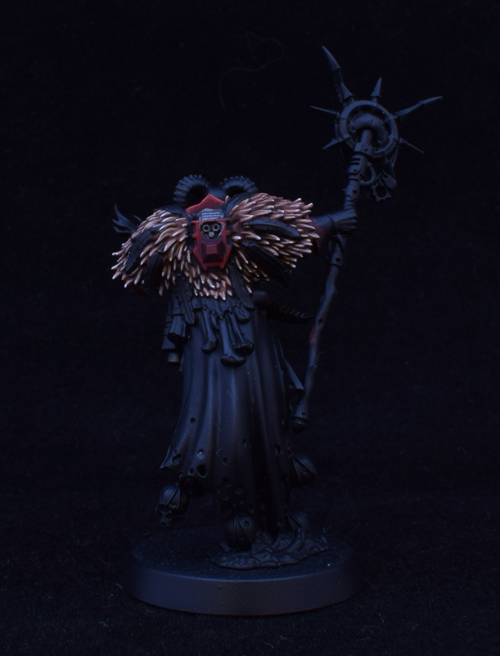 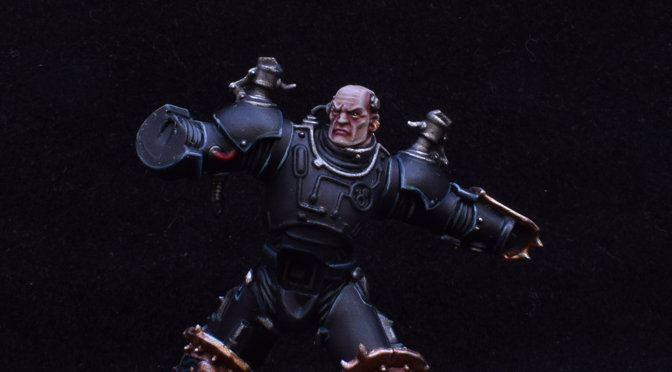 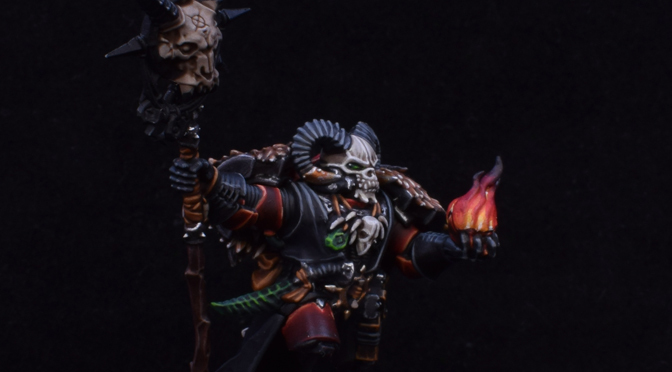 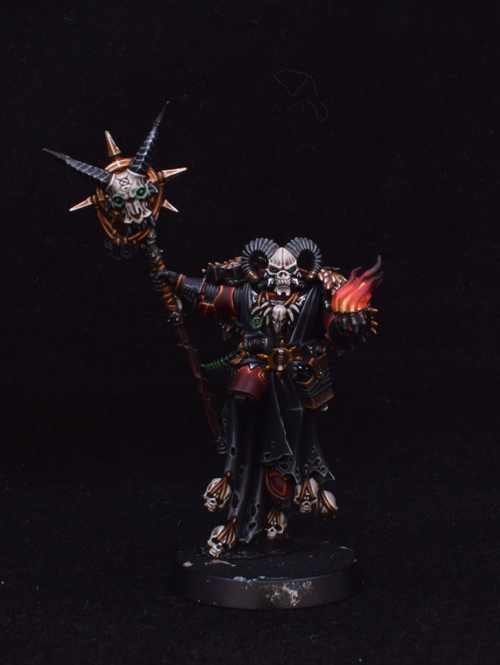 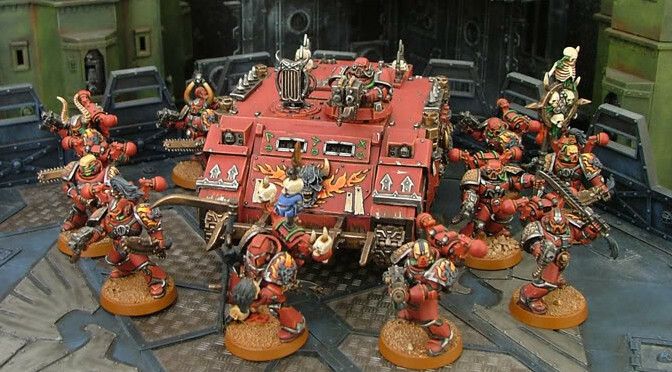 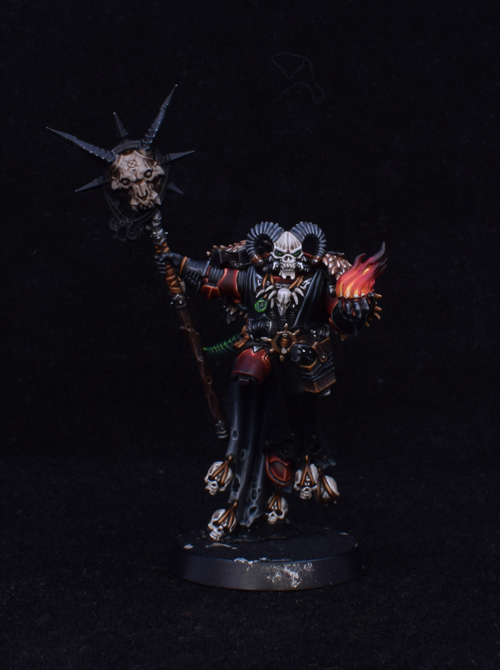 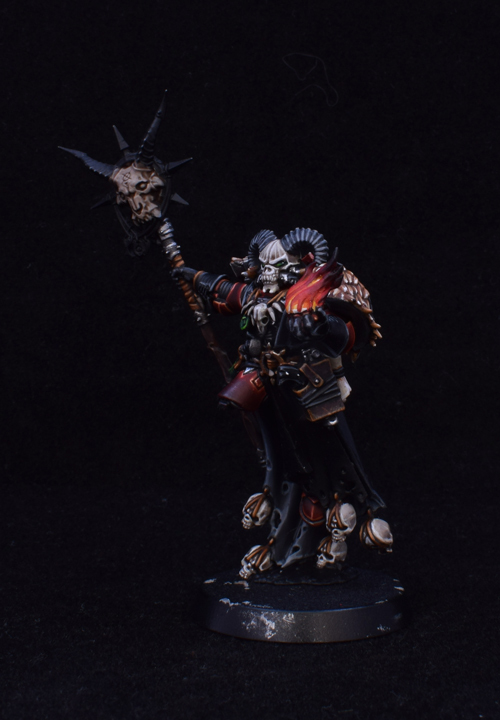 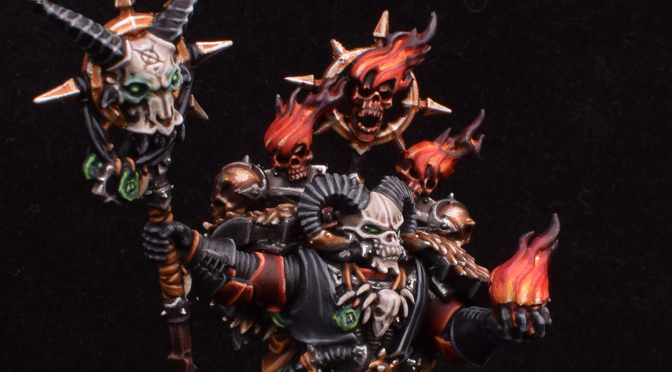 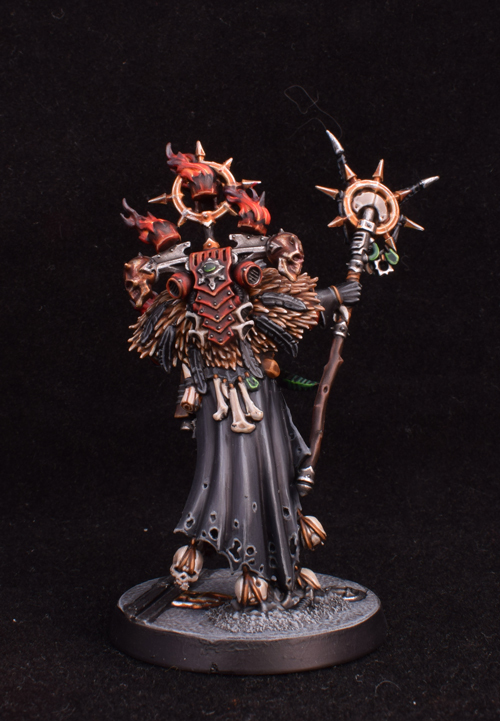 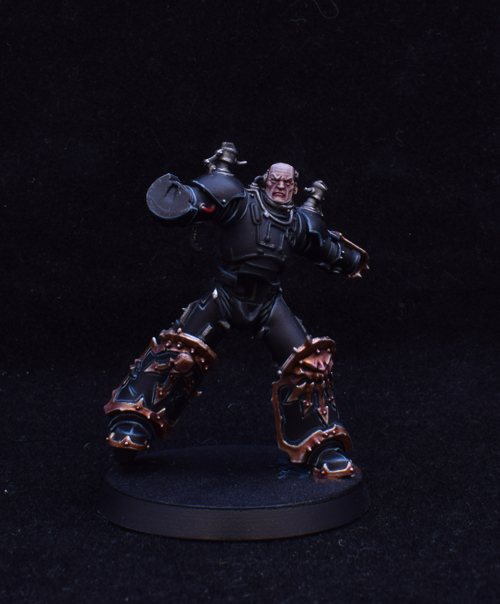 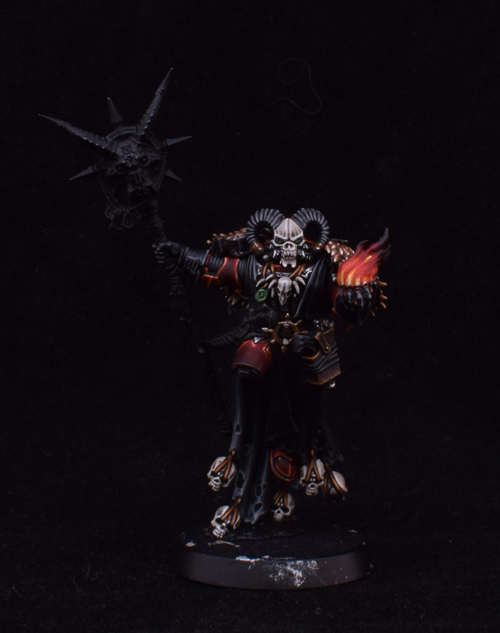 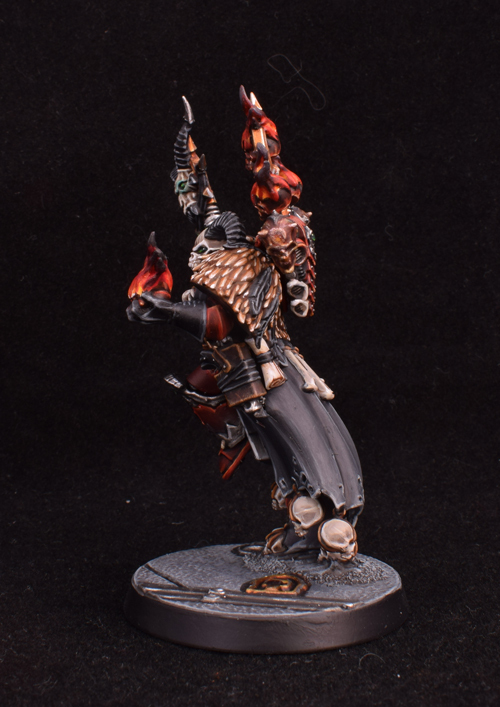 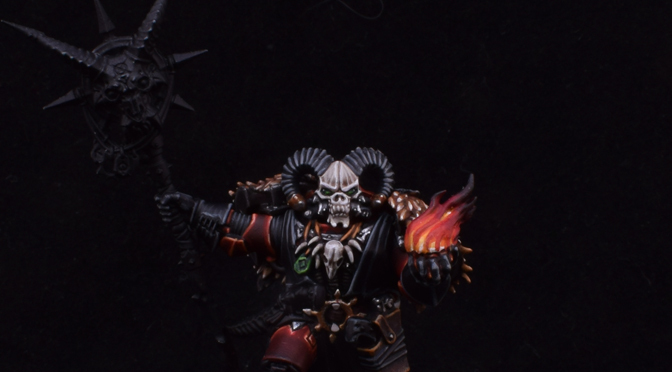 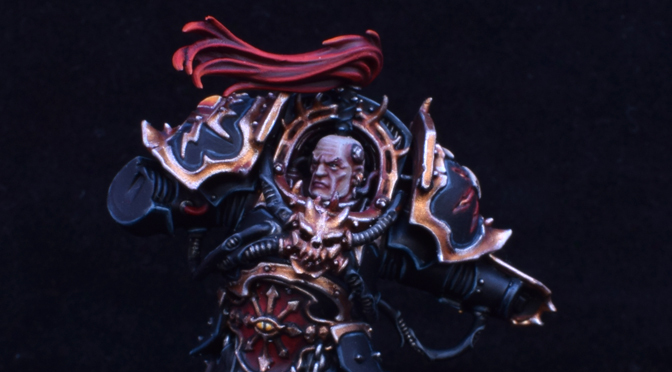 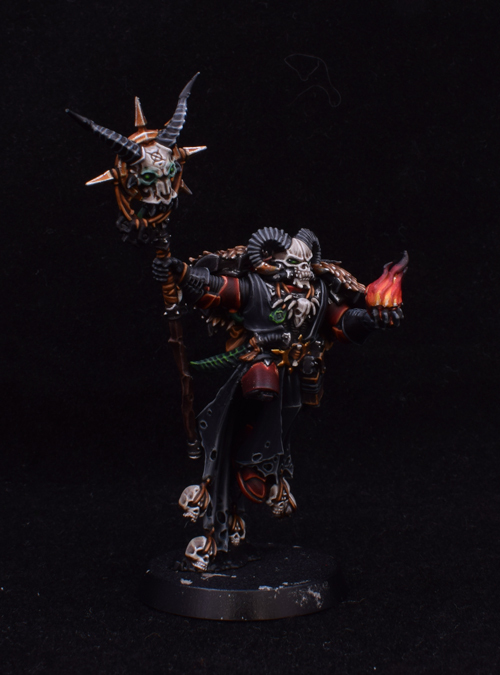 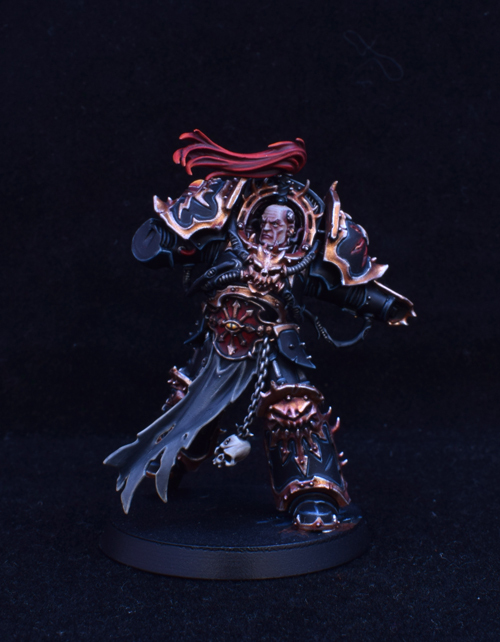 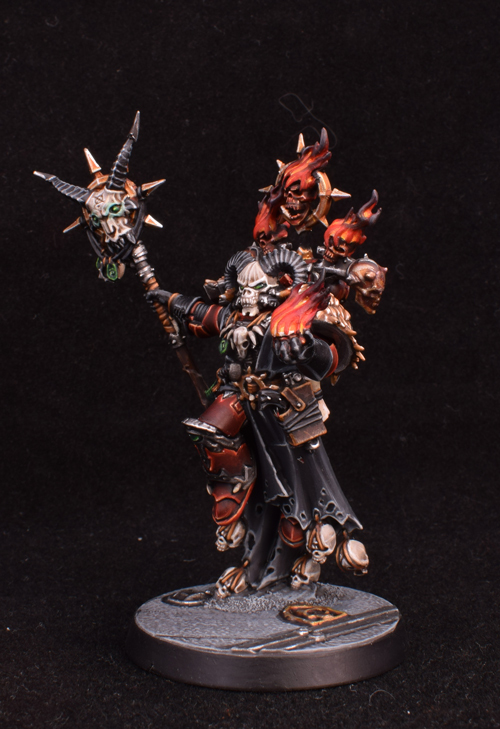 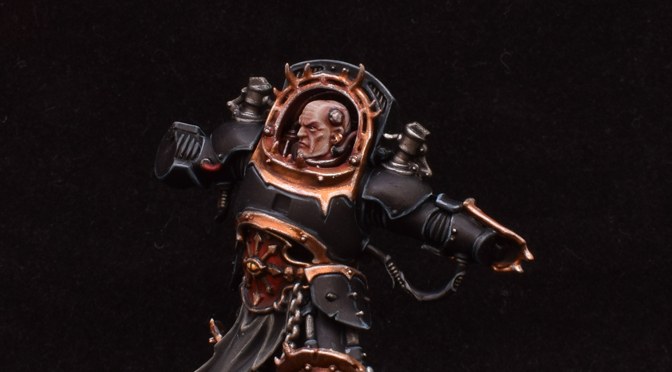 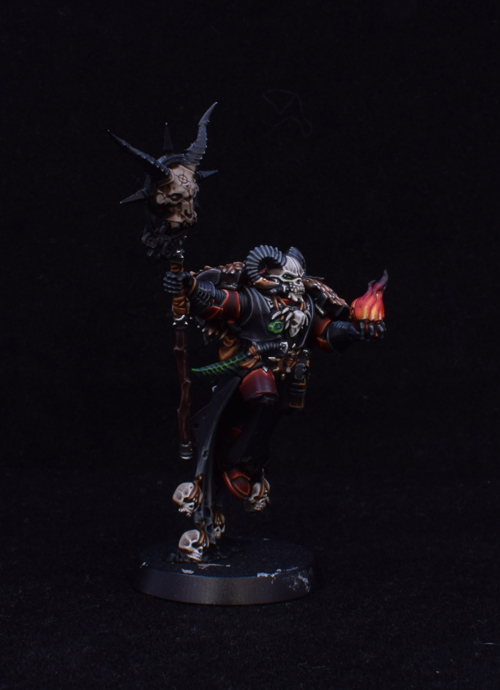 It has “Word Bearers” written all over it… not you… literally… but well, you get my point. 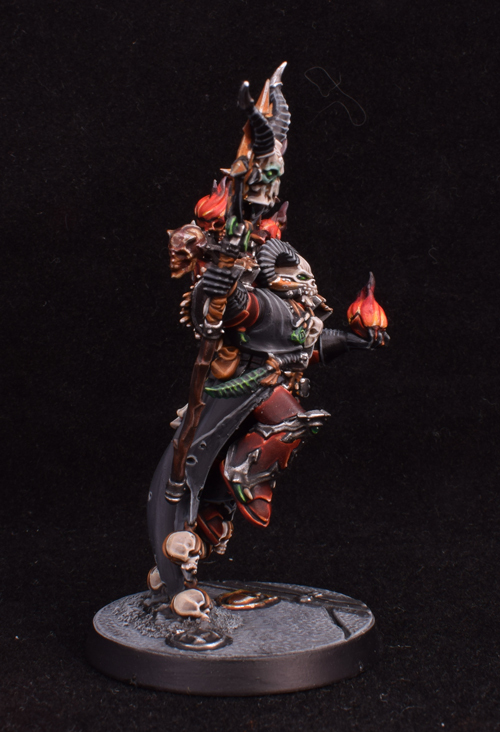 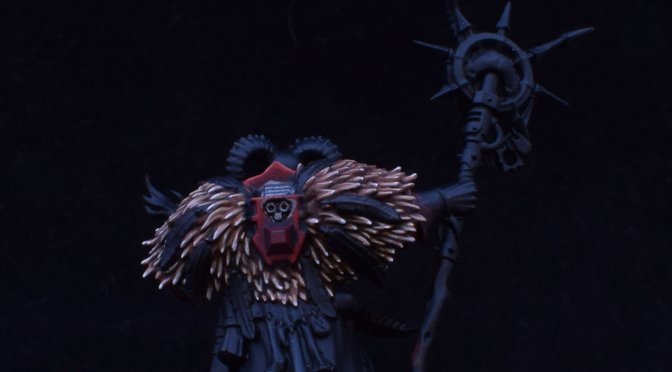 I am nearing the end on this amazing miniature. 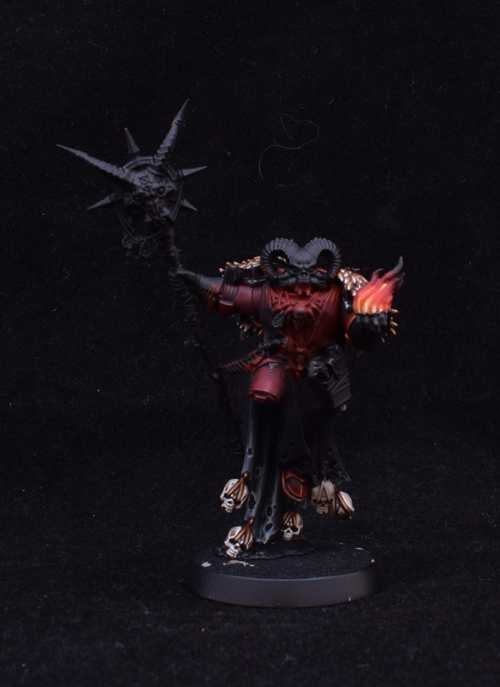 I still have to finish his staff and belt buckle, and tidy the robes up here and there. 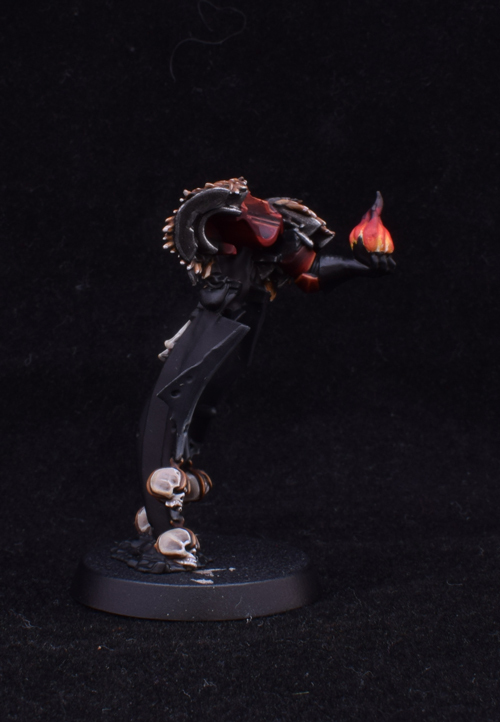 After that it’s the back pack and done! 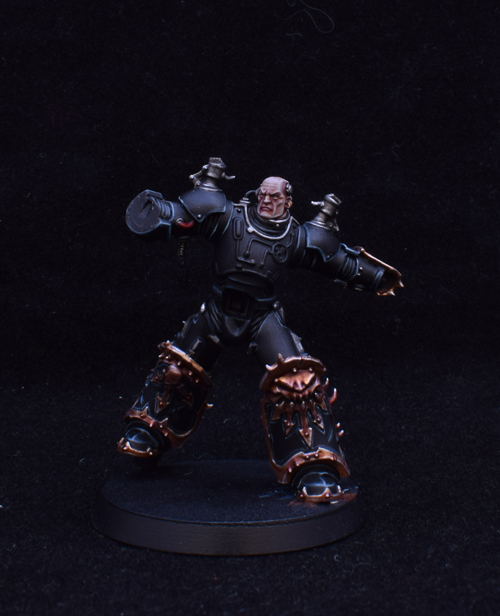 Quite a lot left to do, but a couple of pics!